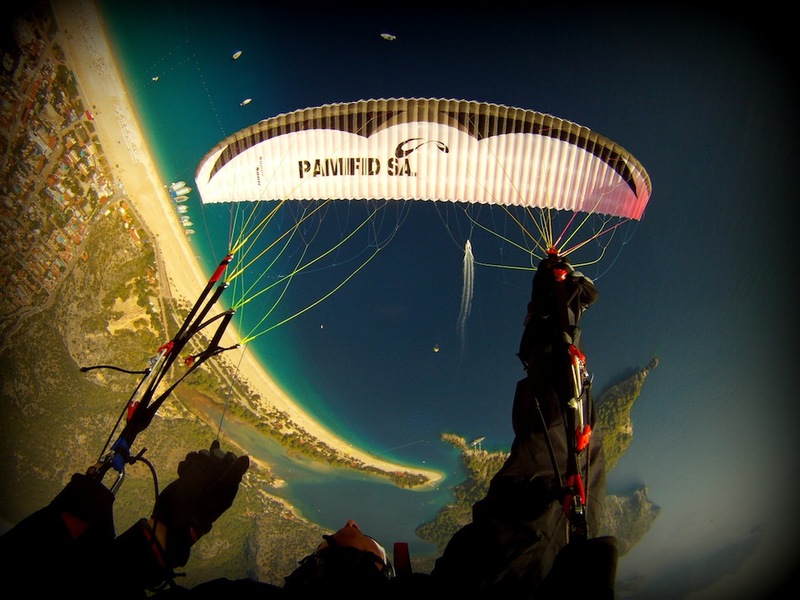 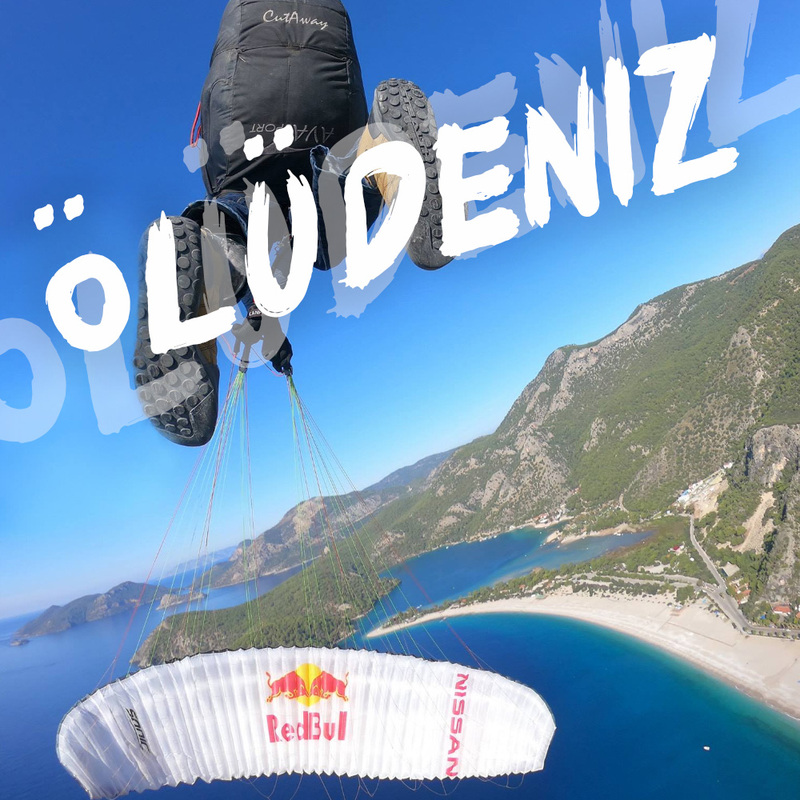 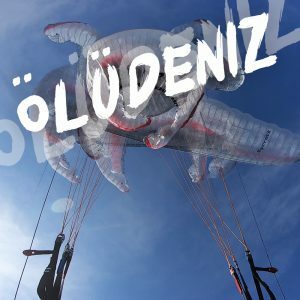 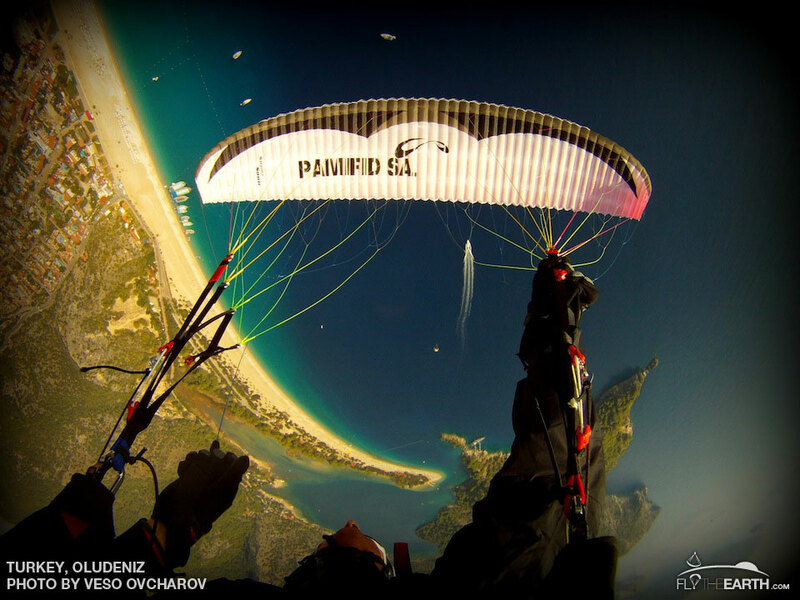 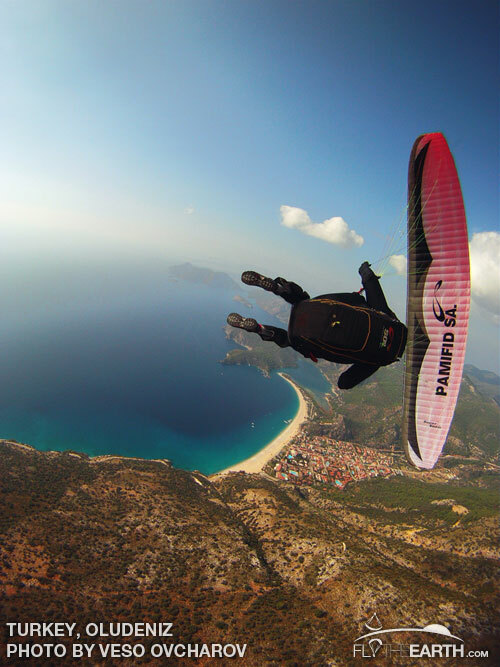 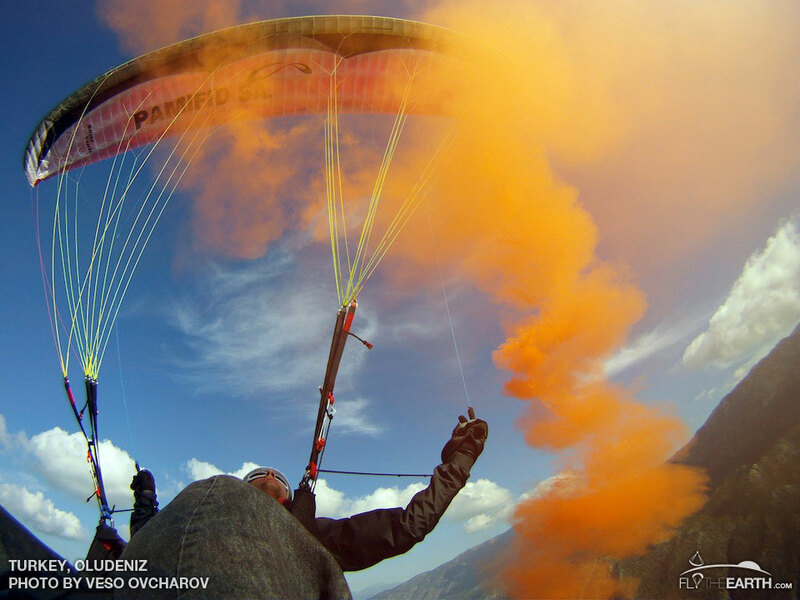 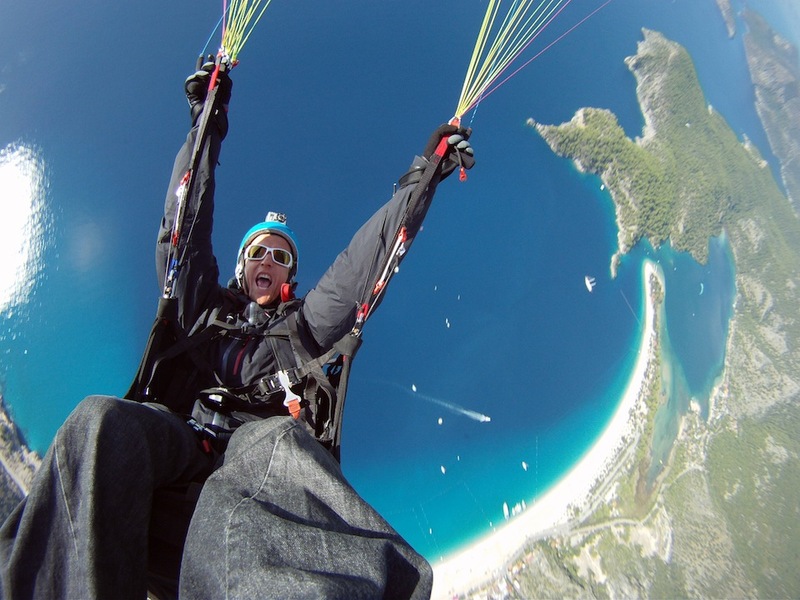 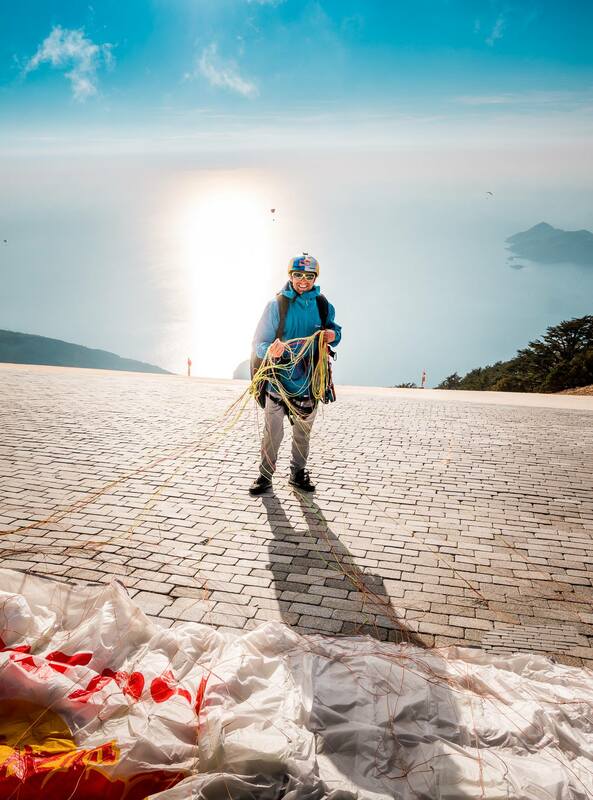 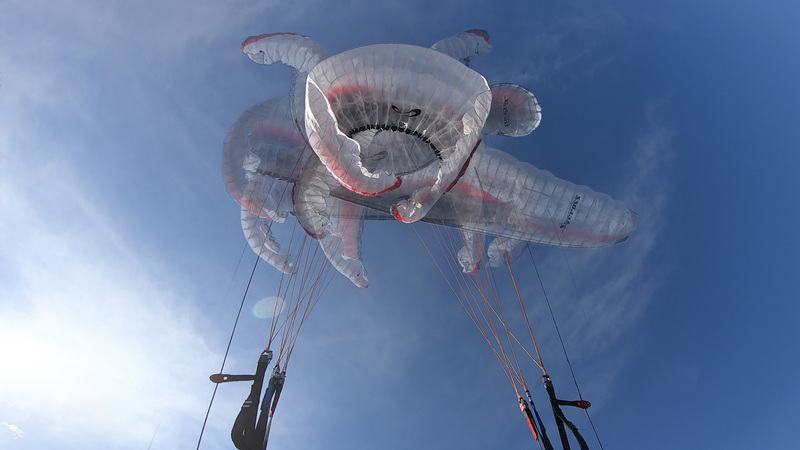 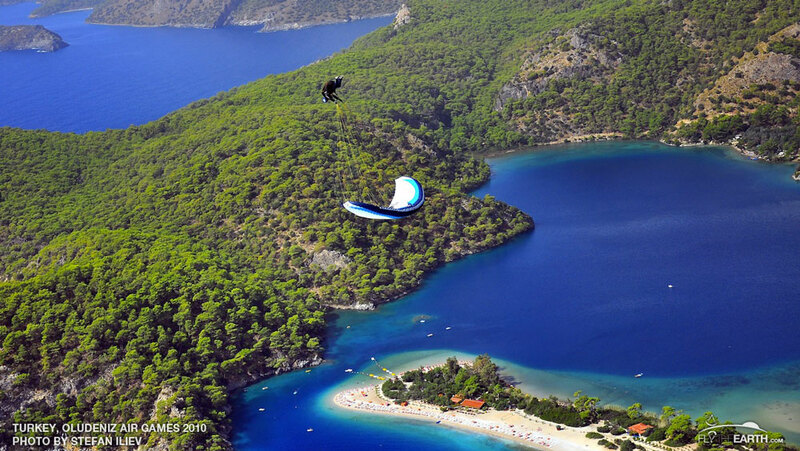 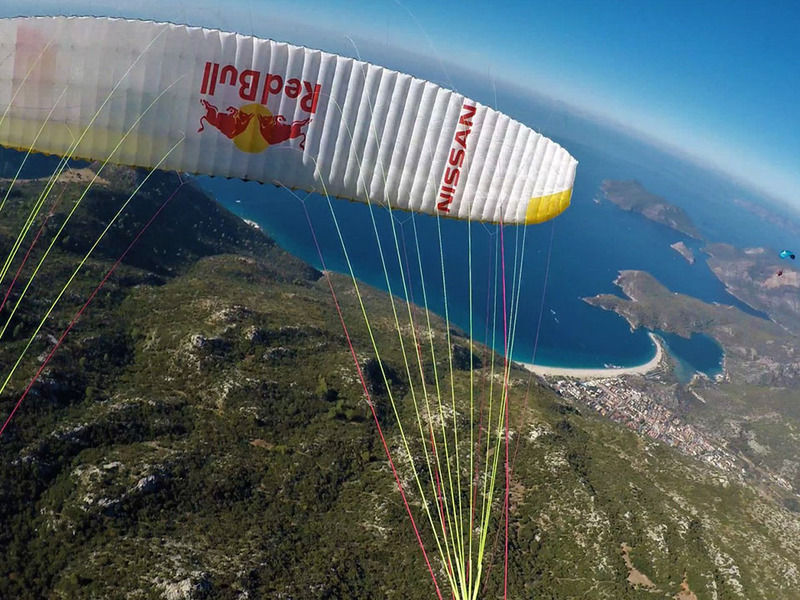 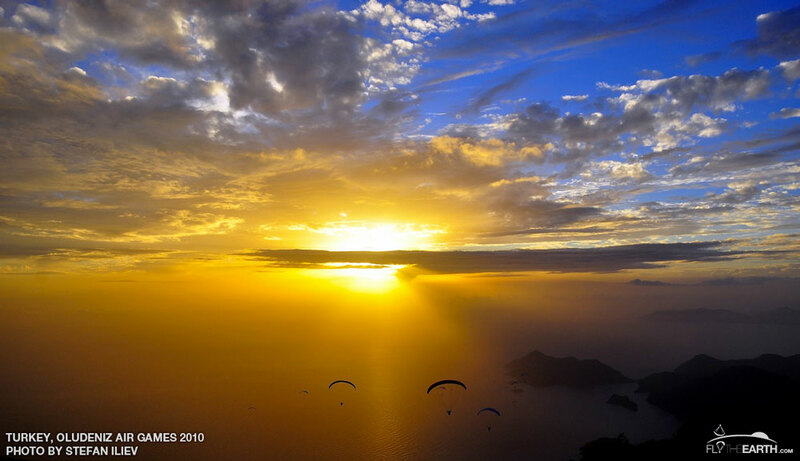 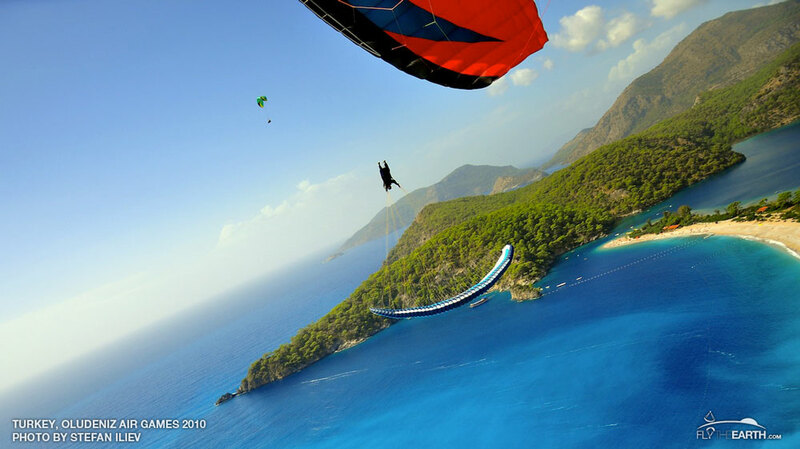 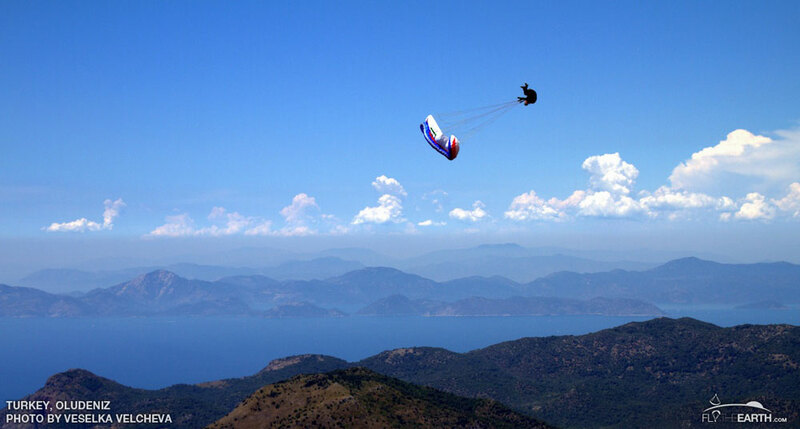 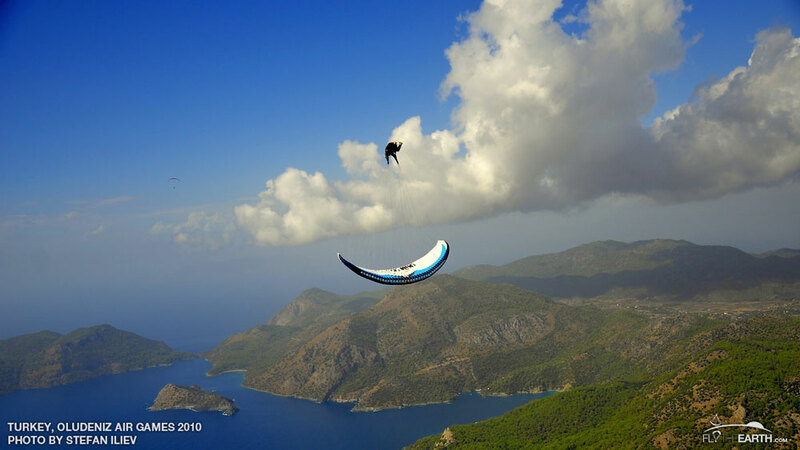 What can we say about this mecca of paragliding sites that's not already been said. 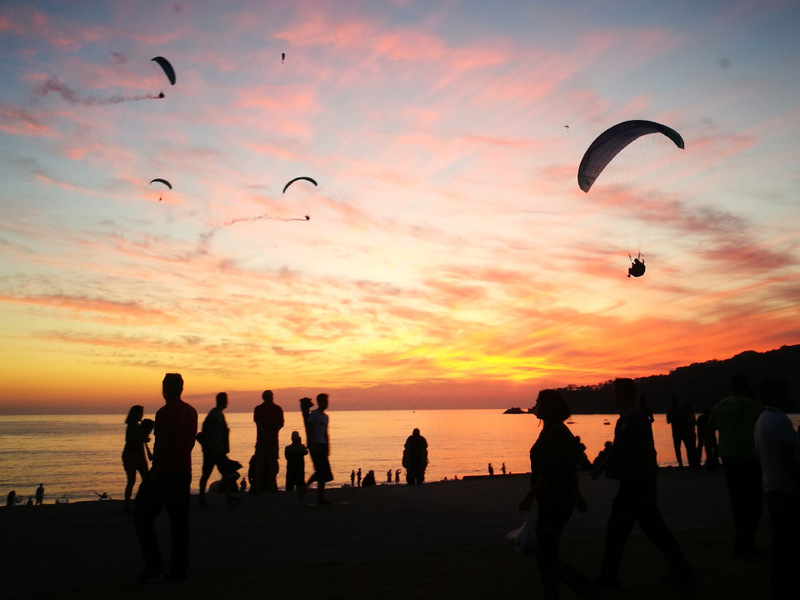 You can be sure of a warm welcome, warm weather and good food at the original SIV site. 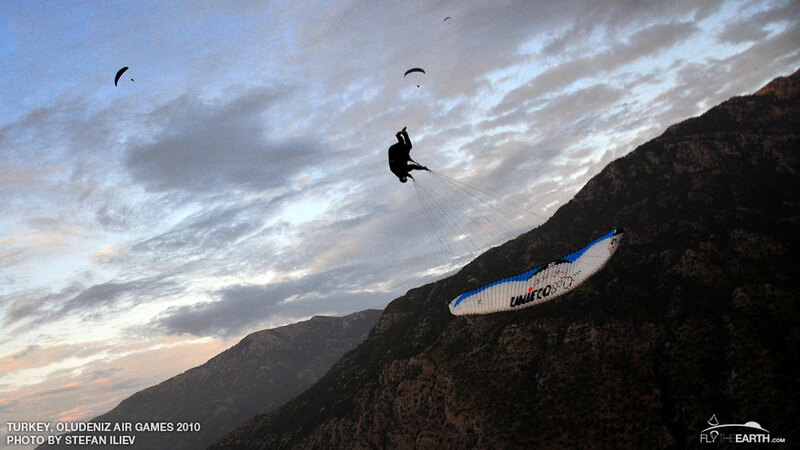 What can we say about this mecca of paragliding sites that’s not already been said. 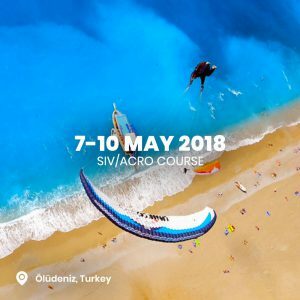 You can be sure of a warm welcome, warm weather and good food at the original SIV site. 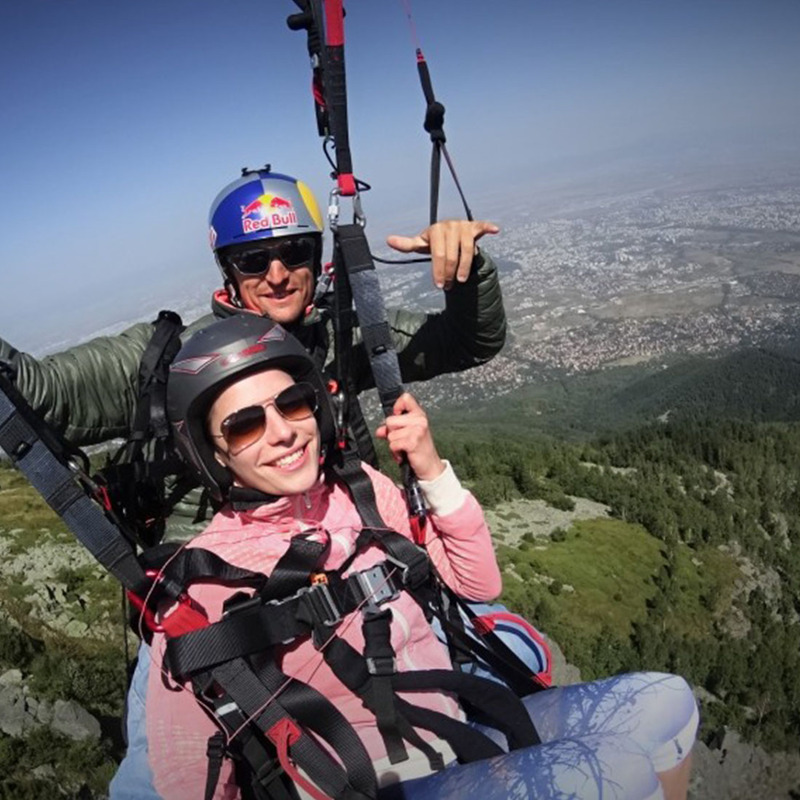 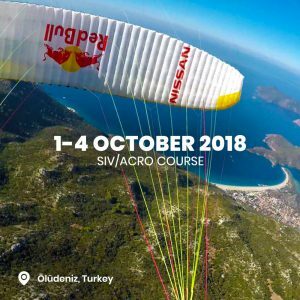 Panorama flight over some of the most beautiful natural sights in Bulgaria – Vitosha, Rila, Konyovo, Sopot. 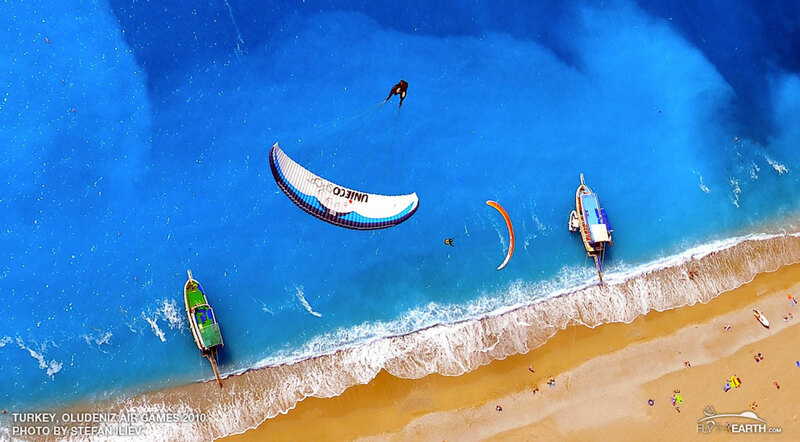 The prices include transport to the location.